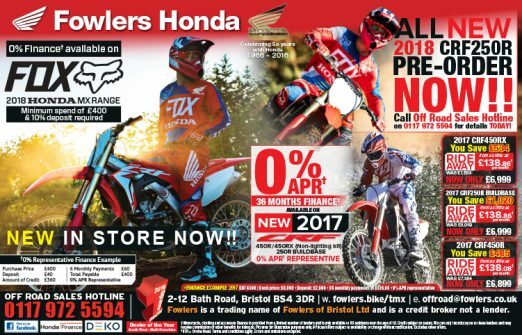 This entry was posted in Offers, Press Advertising on 27/09/2017 by Fowlers News. 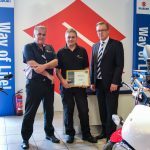 Master Motorcycle Technician Dave Ball, one of Fowlers of Bristol’s many highly skilled technicians, secured a very respectable second place in the European Championship held in Germany this September. 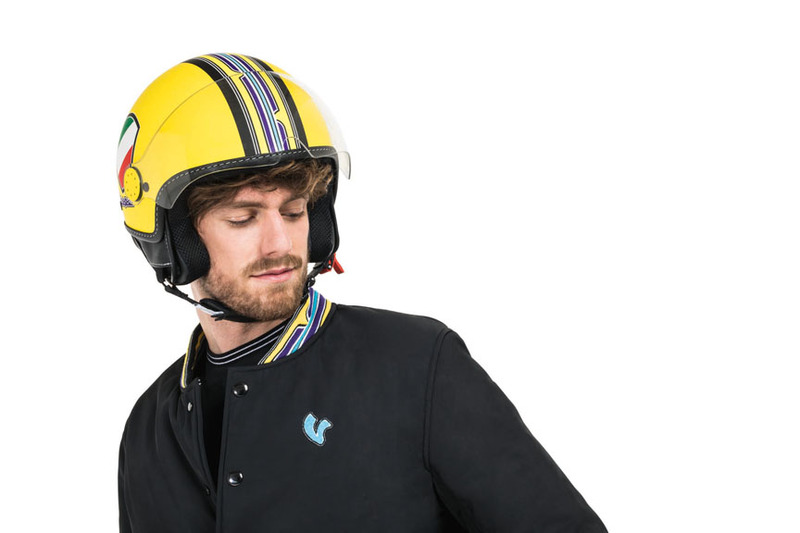 Having already won the UK champoinship, Dave was sent to Germany to represent our fair isle against stiff competition from other top class mechanics from across Europe. 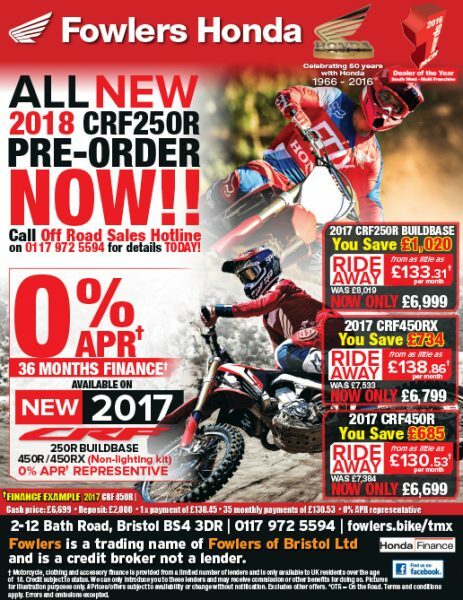 Dave has been with Fowlers for 20 years and his talent has frequently been recognised; he scooped the Yamaha UK Tech Grand Prix last year, won the Suzuki UK Motorcycle Technician of the Year in 2013 and another UK Technician of the Year award from Yamaha UK in 2007 as well. 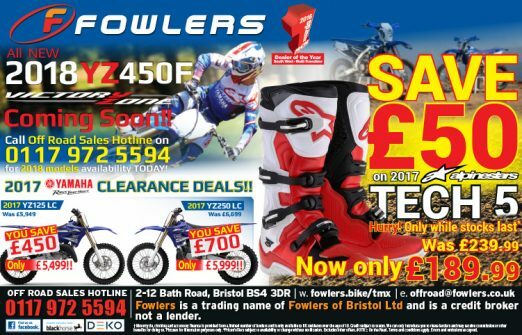 This entry was posted in Awards, Competitions, Events, Suzuki on 26/09/2017 by Fowlers News. 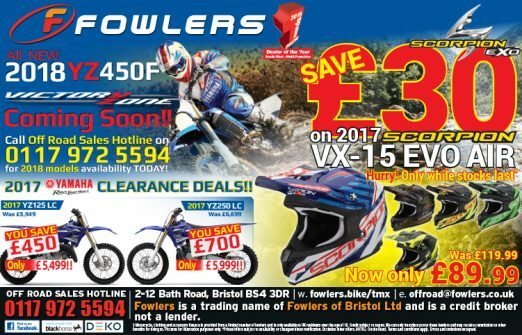 This entry was posted in Offers on 20/09/2017 by Fowlers News. 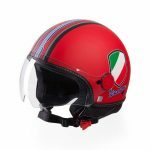 New to the genuine Vespa accessories and lifestyle range, V-Stripe Helmets add a vibrant splash of colour to every ride, whatever the weather. As part of the V-Stripes collection, which uses the letter ‘V’ from the iconic Vespa logo for inspiration, these helmets are available in five eye-catching shades – Yellow, Red, Black, White and Azure. 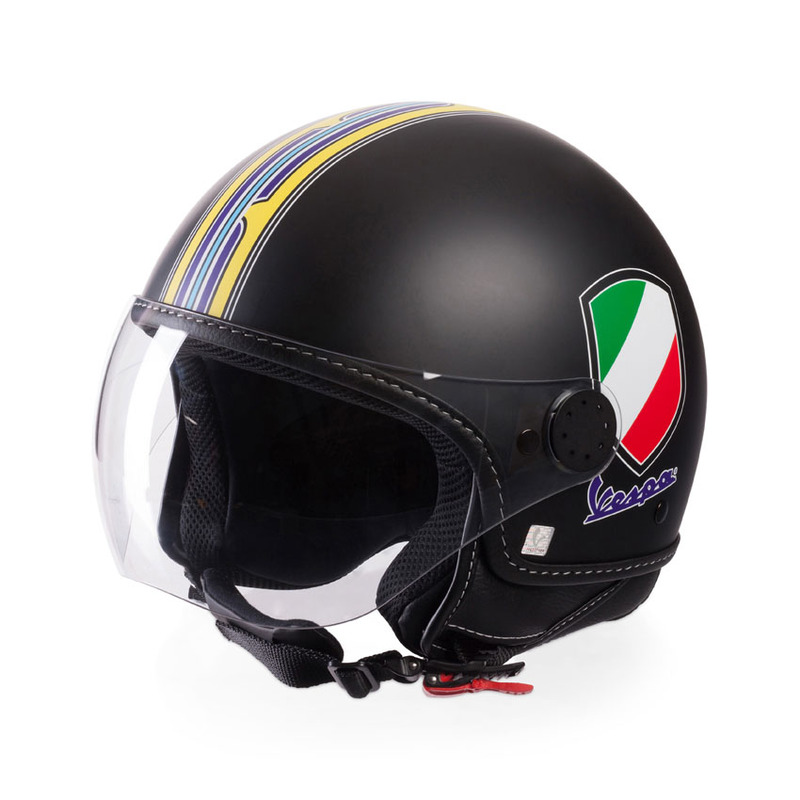 All feature contrasting coloured stripes, plus an Italian flag shield graphic and the iconic Vespa logo in purple. The demi-jet design offers all-round vision – ideal when navigating crowded city traffic – and makes the helmets compact enough to fit in the under-seat storage compartments found on most modern scooters. Approved to the current ECE2205 safety standard, the V-Stripe has an ABS shell and is secured with a micro-adjustable seatbelt-style strap. 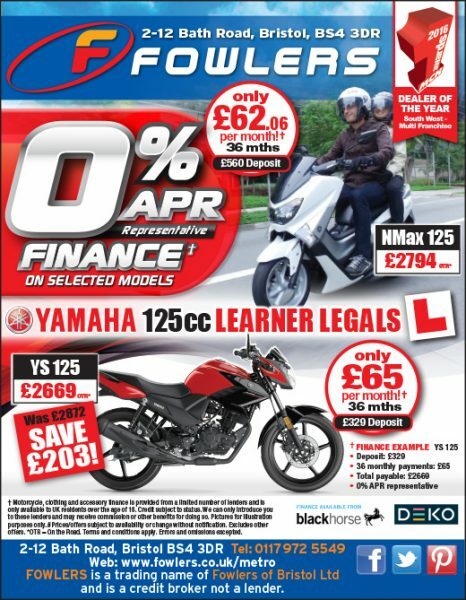 It’s quick release, so there’s no fiddling around when your destination is reached. 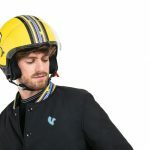 A breathable, hypo-allergenic textile lining keeps the wearer comfortable and cool when hustling through busy streets, and there are three visor options to choose from – standard and shaped short visors, as well as a long version . 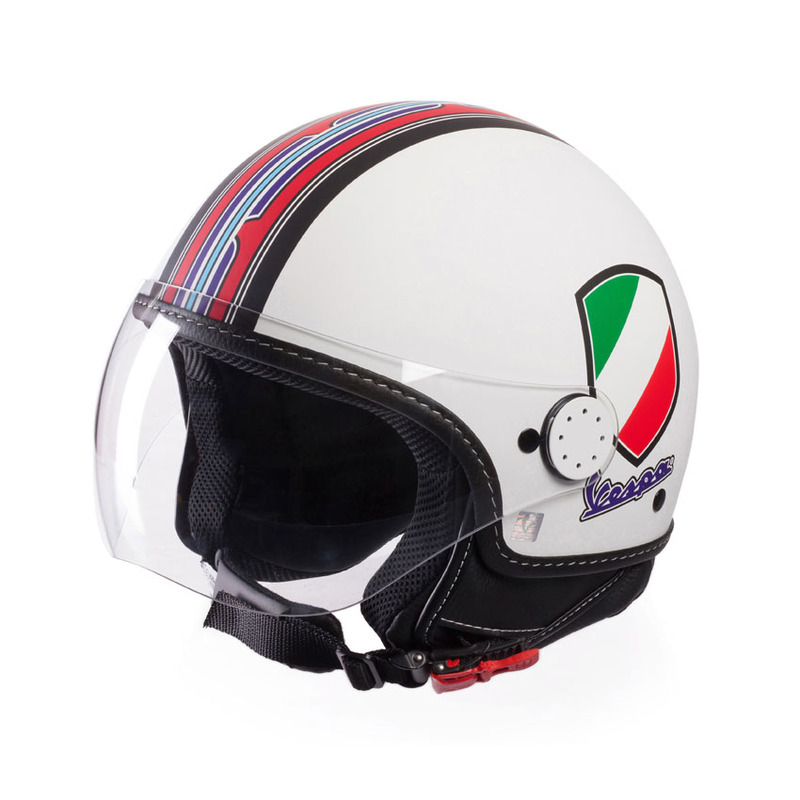 Vespa V-Stripe helmets are made in Italy and come in sizes XS-XL. For details on these and the complete range of Vespa official accessories visit www.fowlersparts.co.uk. 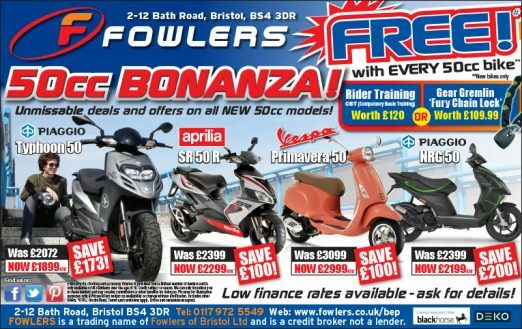 This entry was posted in Scooters, Vespa on 19/09/2017 by Dan Sager. 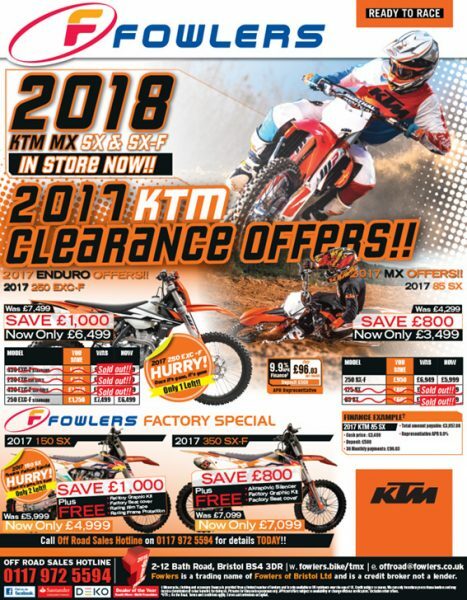 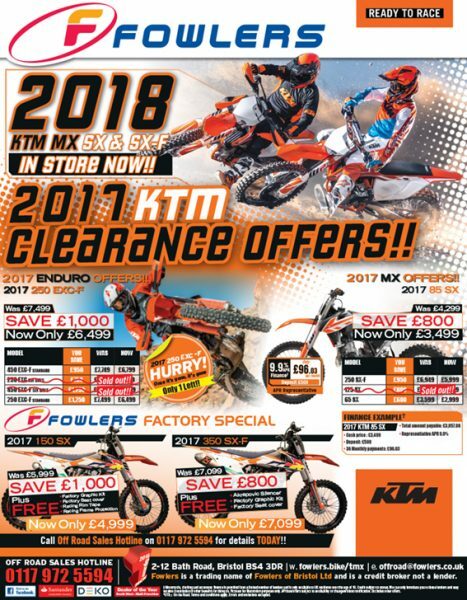 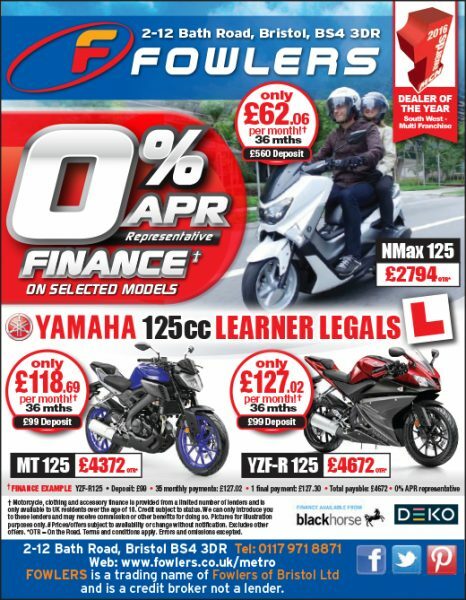 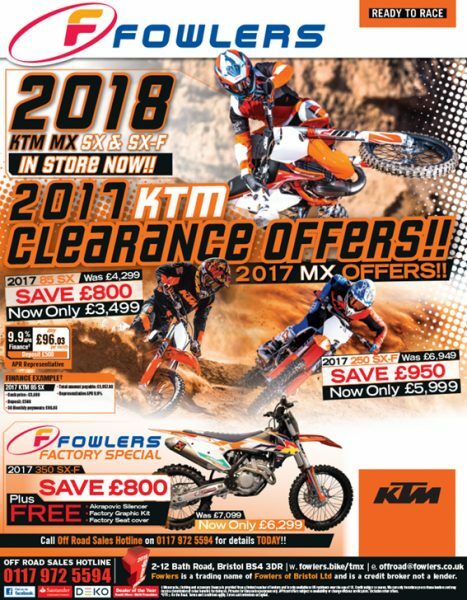 This entry was posted in New Bikes, Offers on 06/09/2017 by Fowlers News. 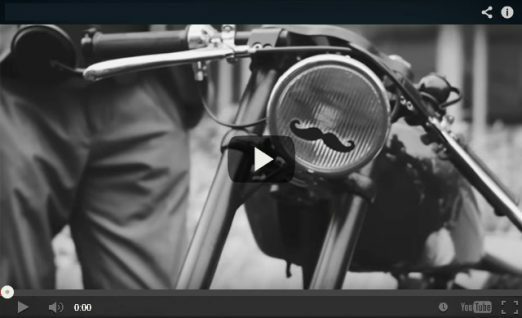 The Distinguished Gentleman’s Ride – unite to fight prostate cancer! 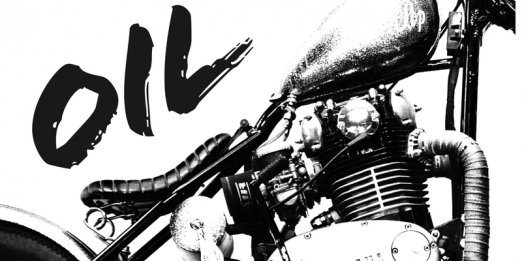 The Distinguished Gentleman’s Ride is coming to Bristol on Sunday 24th September 2017 – your opportunity to join dapper ladies and gents riding classic and vintage styled motorcycles for charity. Across the world, streets will be humming with the tune of 70,000 motorcycles passing through 600 cities in a spectacular parade, raising funds and awareness for prostate cancer and mental health programmes on behalf of the Movember Foundation. 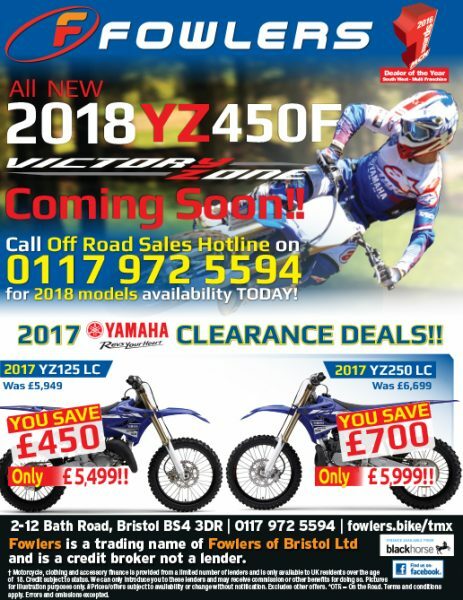 The event is open to anyone riding a Cafe Racer, Bobber, Classic, Tracker, Scrambler, Old School Chopper, Modern Classic, Sidecar, Classic Scooter or Brat Styled motorcycle. 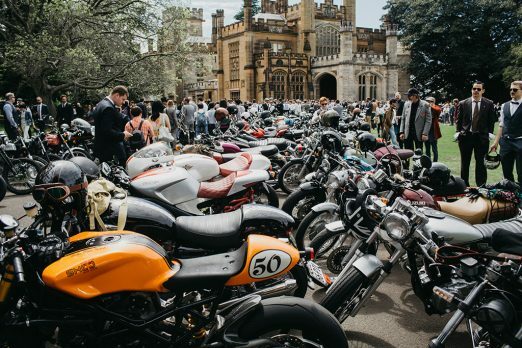 If you want to put on your Sunday best and take part in the Distinguished Gentleman’s Ride on Sunday 24th September, you will find more information and details of how to register on the official Facebook page The Distinguished Gentleman’s Ride in Bristol. 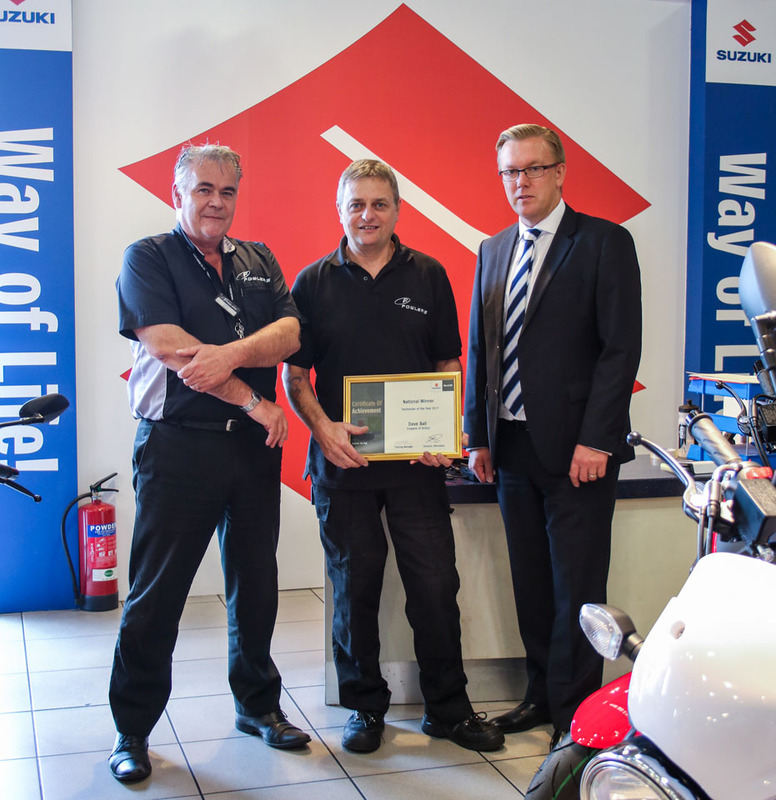 Triumph Motorcycles remain loyal to the cause and have returned for another year as the official motorcycle sponsor, presenting The Distinguished Gentleman’s Ride with 4 brand-new motorcycles to be handed to the events’ highest fundraisers and competition winners. 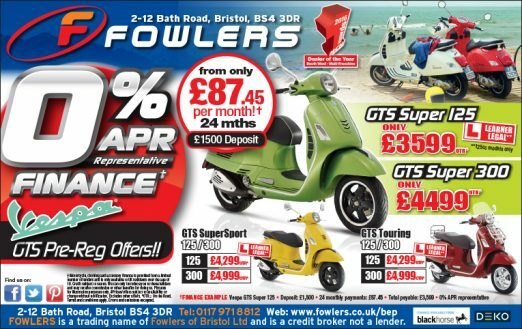 You can see Triumph’s range of modern classics in Fowlers’ spectacular showrooms for more. 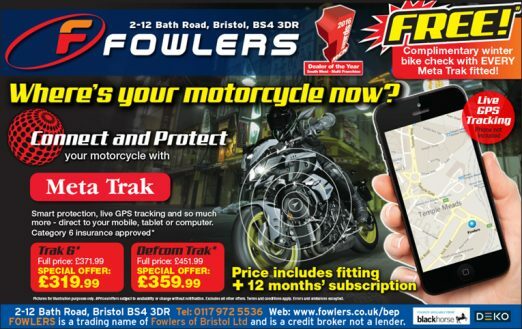 This entry was posted in Events, Triumph and tagged Bristol, DGR, Distinguished Gentleman's Ride on 01/09/2017 by Fowlers News.